There is no one out there in the world who wouldn’t want to be the best version of themselves. We all crave improvement to the best of our species. It is in our DNA to stand out and be different. The journey to an improved self is always either subtle or competently transparent. 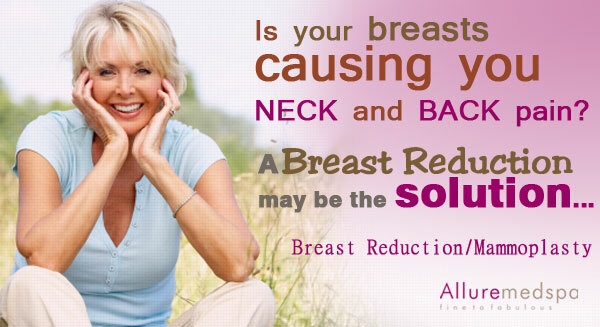 Improving your physical appearance is the most common of it all. The amount of time people dedicate for looking good is astounding. The amount of money that is spend is another story altogether. Cosmetic surgery falls under this category. However, while makeup and beauty products are generally well tolerated and loved. 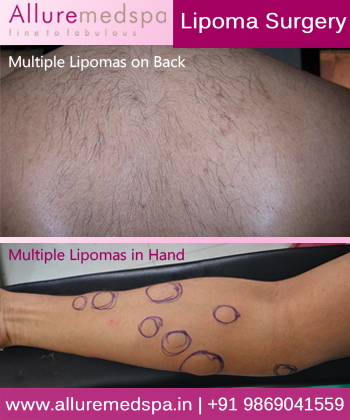 cosmetic and plastic surgery is regarded with much apprehension and disgust. 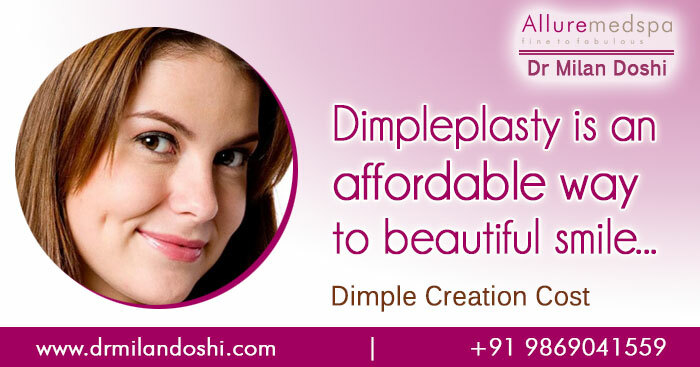 The stigma around plastic and cosmetic surgery rises from the fact that world around us is an enthusiast of real beauty. Time and again we are encouraged and even cajoled to accept themselves and other just the way they are. There is nothing wrong with this philosophy; in fact, this thought process may be the need of the hour. However, when people use anything to enhancement themselves via artificial means or technology they are met with the same distaste one would reserve for deceitful people. Like a fake person is not is worthy or respectable as a genuine one. Similarly, people apply the same concept to beauty gained via surgery. 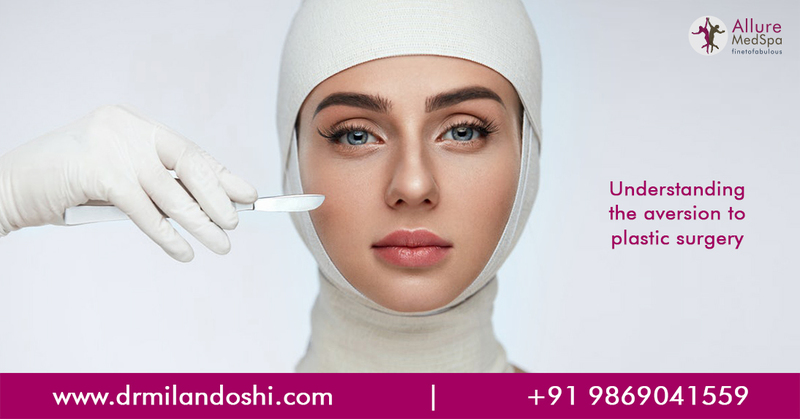 Moreover, there is preconceived notion that plastic and cosmetic surgeries are for rich, famous and the vain ones which automatically leads people to consider pursuit of beauty through surgeries a vain affair. However, these are mere archaic philosophy. Everyone deserves to look their best anyway they want and should never be looked down upon for wanting to unveil a better version of themselves. 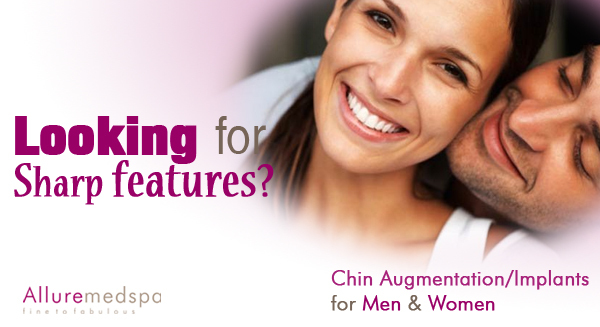 If you are unable to reconcile with the idea of cosmetic surgery, yet want to know how to dip your toe in this field for self-improvement, come to us. We will be happy to guide you. 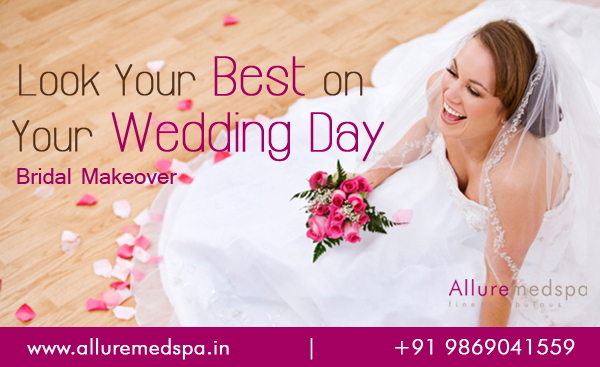 At Allure MedSpa we encourage people to choose the path of beauty and confidence. Our techniques are advanced, our equipment are the best in the business and our technicians are highly trained. 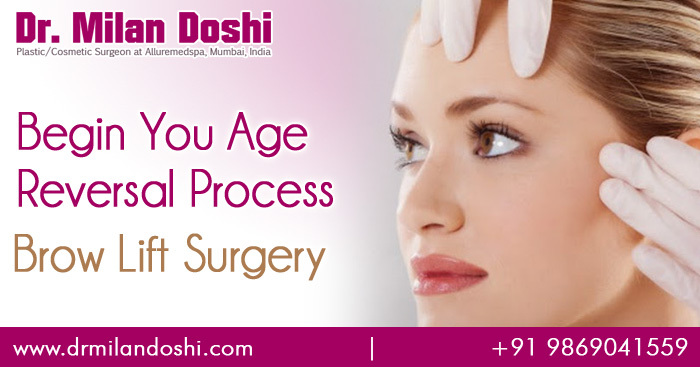 Above all we have the leadership of doctor Milan Doshi whose expertise is world renowned. How much will dimple creation cost?